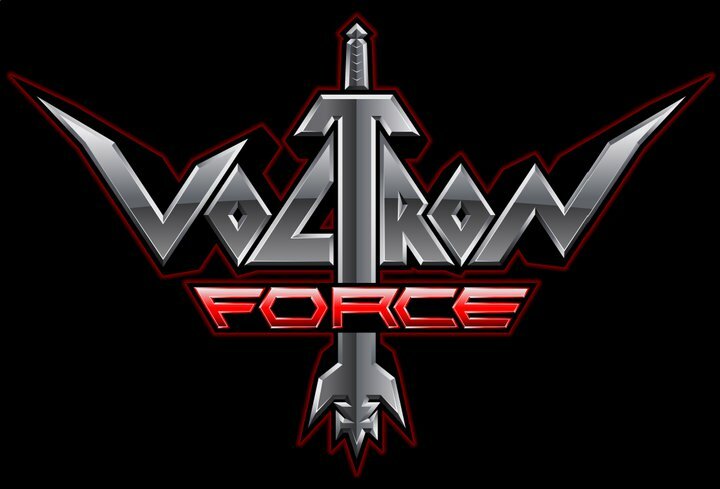 If you’ve followed my Twitter, you probably know I haven’t been quiet about how pleased I am with the new Voltron Force cartoon. While slow to begin the new series, and some parts were the new cadets seem forced upon the viewers, the show nonetheless has witty dialogue, good characterization, and definitely a lot of nods back to the original Voltron series, whilst also having a lot of surprises along the way. So I was happy to come across a exclusive sizzle reel that was shown at the Voltron Comic-Con panel! I will warn those who haven’t watched the show yet, and even those who have, that some major storyline plot hints are dropped in this reel that could be considered rather Spoiler-ish. 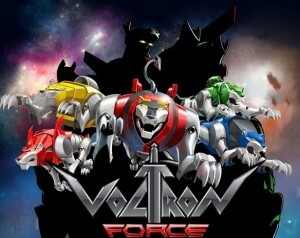 You can check out Voltron Force every Thursday on Nicktoons, or can stream the most recent episodes on Nicktoons.com. SDCC 2011: Want a 92″ TV? Find the Voltron Lions! Voltron is really getting some awesome exposure at this year’s San Deigo Comic-Con, and aside from the announced Volton Defender of the Universe coming October 2011 for Xbox Live Arcade and PlayStation Network, THQ has teamed up with Voltron Official to host a scavenger hunt for awesome prizes! 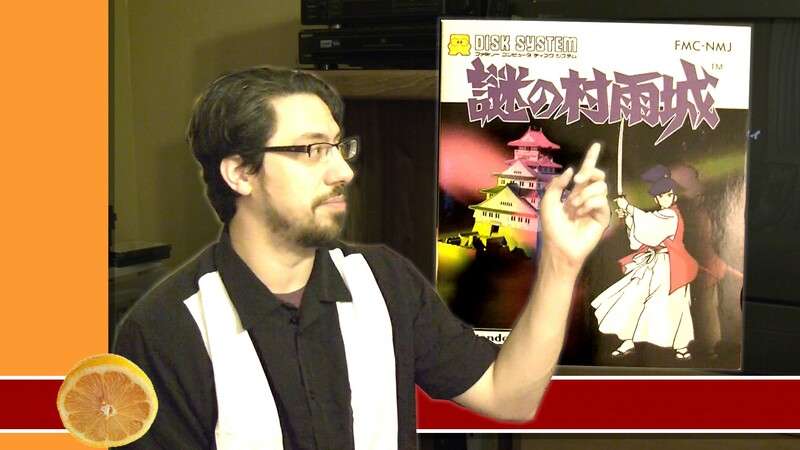 The video also features some sneak preview gameplay of the new game coming out this fall! Nickelodeon will air the revamped Voltron series in just a few weeks according to this trailer. And it will be animated by a couple of 15 year olds on New Grounds according to this trailer. This does not bode well for Nick Toons next Teenage Mutant Ninja Tutle series. But maybe I’m wrong. Leave a comment and confirm or deny this gut reaction. Thanks to Beck for the link. 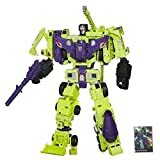 Tags: go lion, Voltron, voltron force, what the h?